Step 1: Activity Definition involves the identification and definition of those activities that must be accomplished to achieve the objectives of a project or program. The Work Breakdown Structure (WBS) is a logical source for such descriptions. If a WBS is not available, more planning must be done in order to identify project activities clearly. 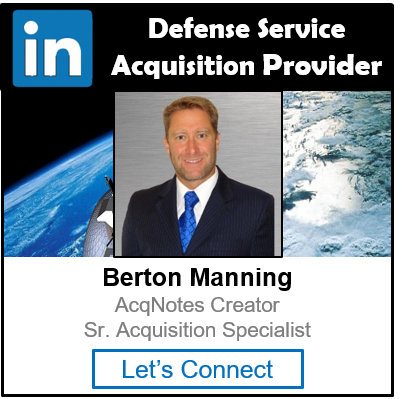 Other inputs to the definition step are the program charter, scope, historical information, program constraints and assumptions, and events required by the DoD Planning, Programming, Budgeting and Execution (PPBE) Process, the JCIDS ”Requirements Generation” Process, and Acquisition Process. Decomposition involves the successive breakdown of program elements into smaller, more manageable components, which eventually describe the activities to be scheduled. This technique is essentially the same used in WBS development. A template is an activity list or WBS element from another similar program that can serve as a model for the current program and provide a starting point for defining specific activities.